Not only does Dean Taxis provide a regular service to the highest standards, but also provide luxury vehicles, specialist airport transfers and a delivery service when required. 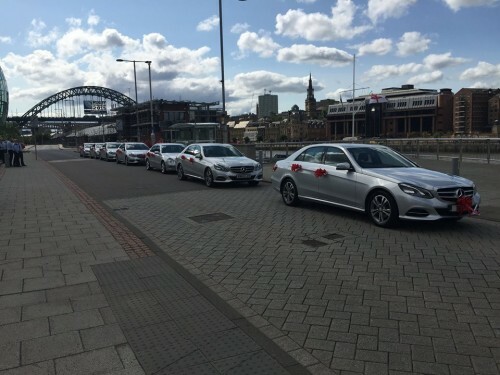 Whether as a one off journey or regular bookings Dean Taxis has the largest fleet of executive vehicles in the region so we can cater for any requirements. For more information or to make a booking please click here. Whether for a wedding, a prom or any other special occasion, you can be rest assured that Dean Taxis have the vehicle for you. These cars can be fully dressed or dressed to your own specifications. For more information or to make a booking click here. 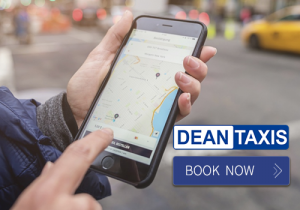 Dean Taxis operate a 24/7, fixed price Airport service (from certain areas). We will also monitor your flight and adjust the pickup time accordingly free of charge. All we ask is that you call when you have your luggage and your Dean Taxis will be in the pickup/drop off point outside the airport by the bus shelters. 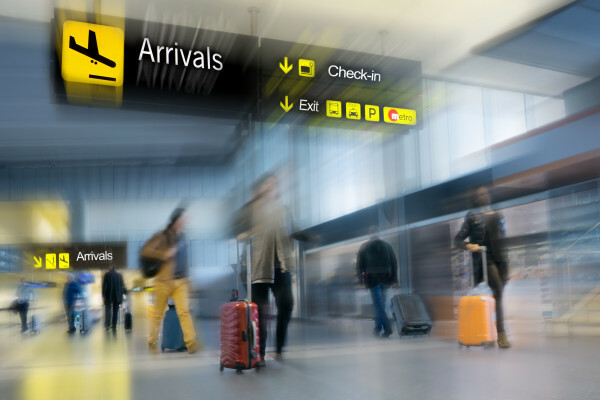 We also operate a meet and greet service as well as transfers to all UK airports at a set price. For more information click here. 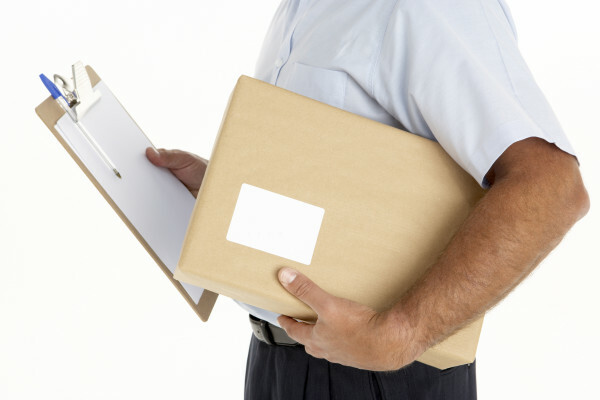 If you have a parcel or delivery that requires immediate dispatch, Dean Taxis can also facilitate a direct delivery service If required. For more information click here.